GLOBAL … GEOS Languages Plus has a network of 30 schools internationally. Located downtown, SC GEOS Languages Plus Montreal is five minutes away from the longest and most exciting shopping street in Canada, close to many international restaurants and subway stations. The best way to improve your English/French is to live among and converse with native speakers. 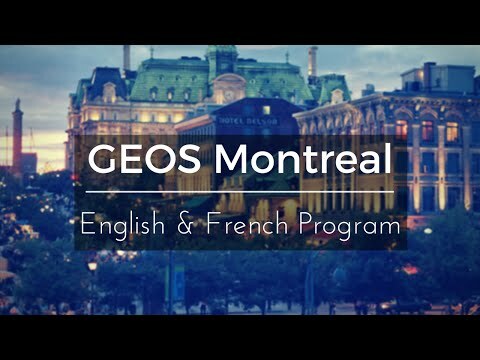 If you want to study English/French and you are looking for high quality courses, SC GEOS Languages Plus Montreal is the right choice!